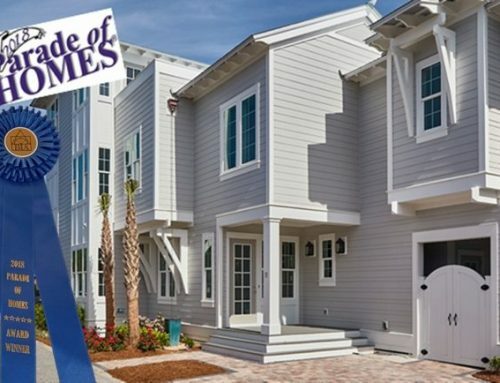 Betterbuilt is pleased to announce that we are featuring Villa by the Sea as our entry in the 2018 Parade of Homes. 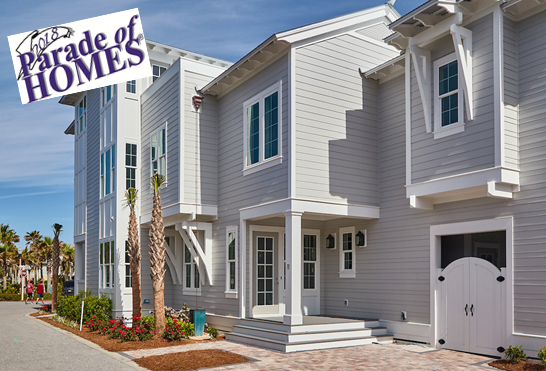 Villa by the Sea is located in Seacrest Beach at 11 Trigger Trail East. We cordially invite you to visit and view the features and amenities that make the BetterBuilt difference. Parade homes will be open for viewing Saturday, June 9th through Sunday, June 17th. 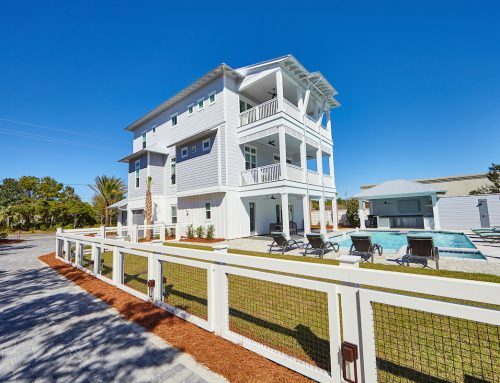 BetterBuilt of Northwest Florida are luxury home builders serving the Emerald Coast including Scenic Highway 30A, Destin, Fort Walton Beach, and Panama City Beach.